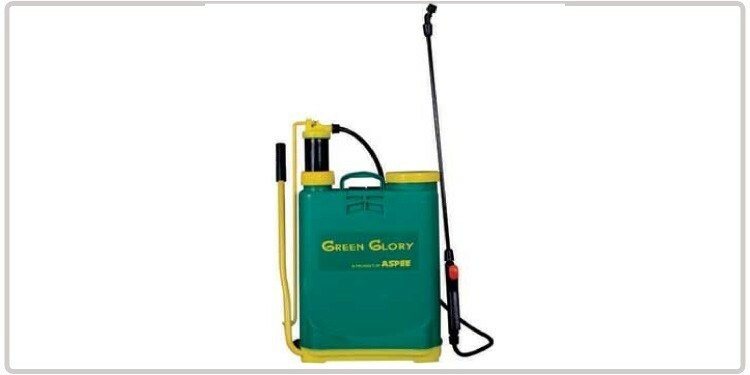 GREEN GLORY knapsack sprayer is designed for spraying pesticides and weedicides on all types of field crops. 16 lit. 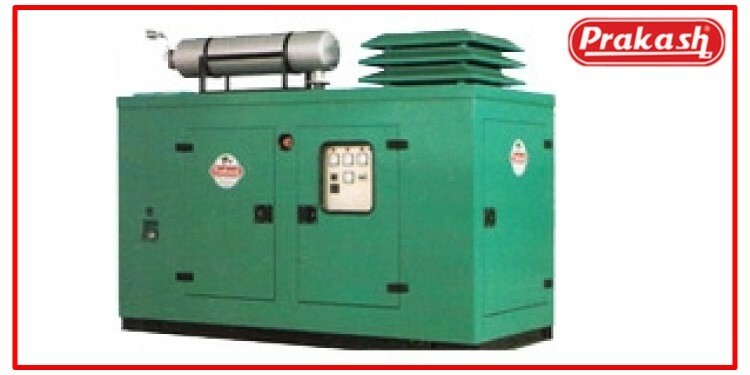 plastic injection molded tank fitted with adjustable shoulder straps and suitable for left of right hand operation, tank is provided with bigger filler hole and deep strainer for easy filling.